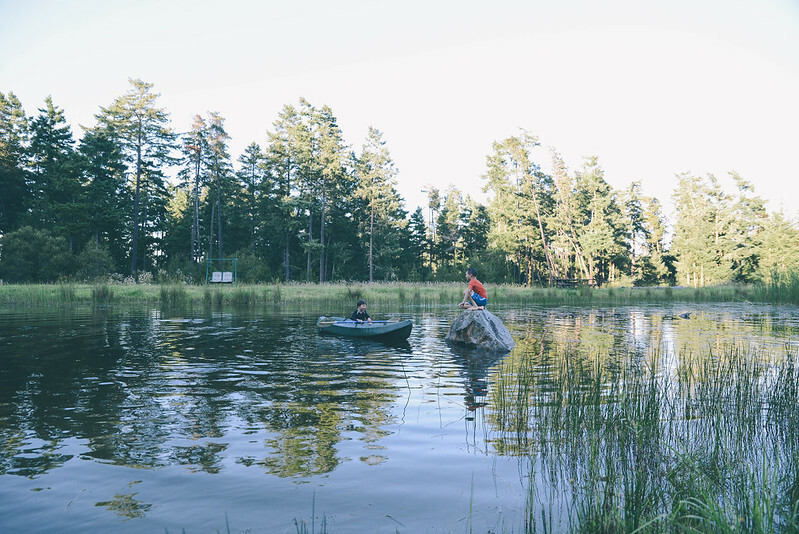 On this Sunday: We explore the world around us, dipping toes in warm lake waters, tipping canoes under summer suns and laughing into the wild winds. I have to be honest, it feels a little weird being back from our trip. Our time away was so good and needed in every possible way. I feel refreshed, touched with a hint of lightness that I wear around. I've decided that I wear this lightness well and I'm going to avoid becoming weighed down with the every day stress. I'm playing a bit of catch up here with my sunday stills and the 52 project post, they will then lead into the next round of stills and portrait posts. I think I've decided to dedicate next week to our trip. I have so many (and I mean so many) pictures to share, stories to tell, poems to write and thoughts to ramble on about. You can catch some of my photos over on Instagram.